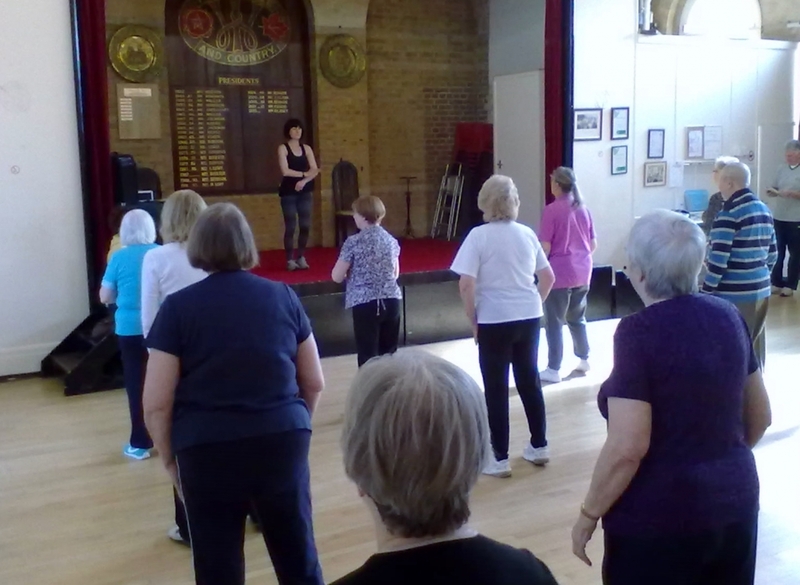 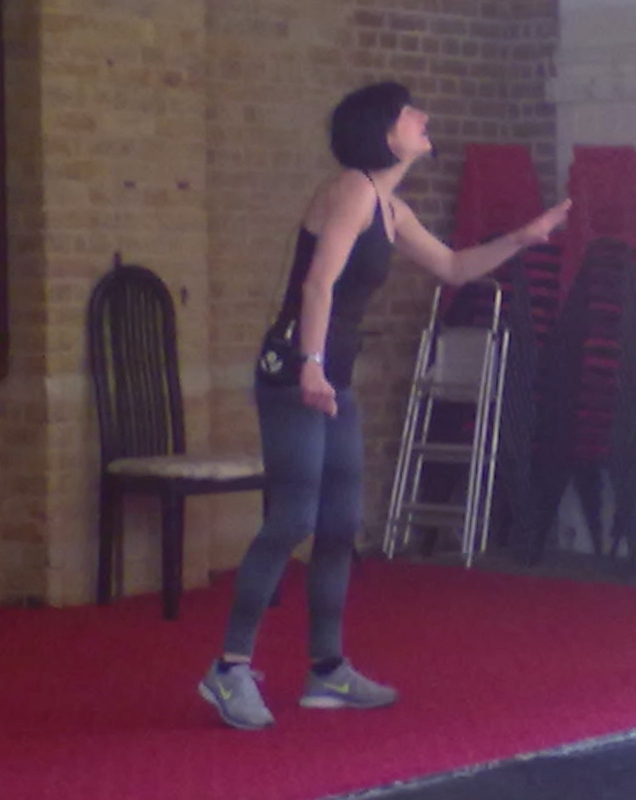 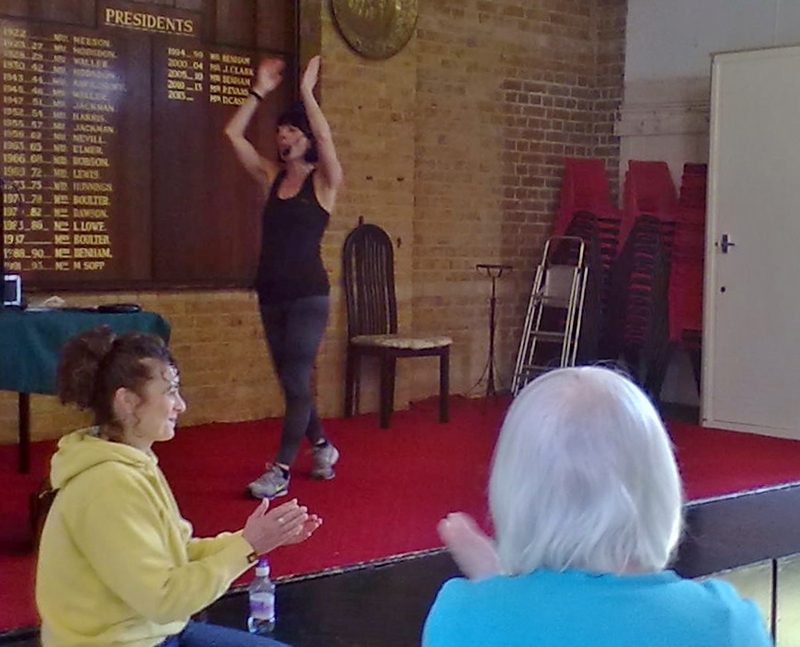 Today we had our last aerobics class with Leesa who is moving on to a new and exciting career in the air. 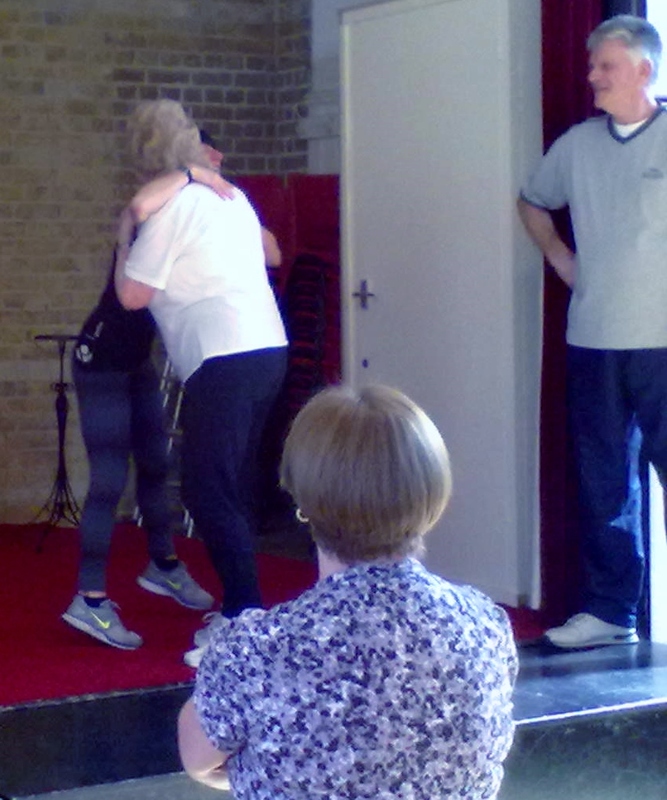 Class members showed their appreciation with hugs, cards, a gift voucher and a wonderful cake made by Margaret. 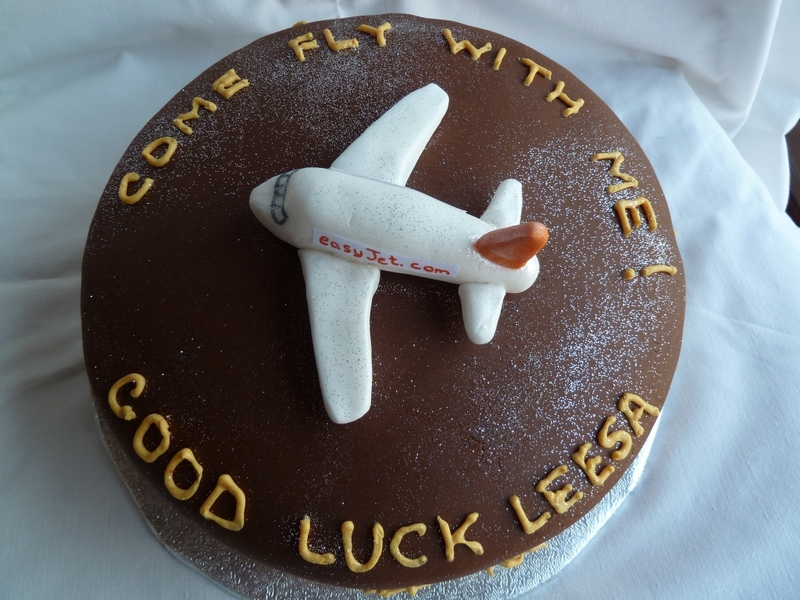 GOOD LUCK LEESA, come back and see us soon!